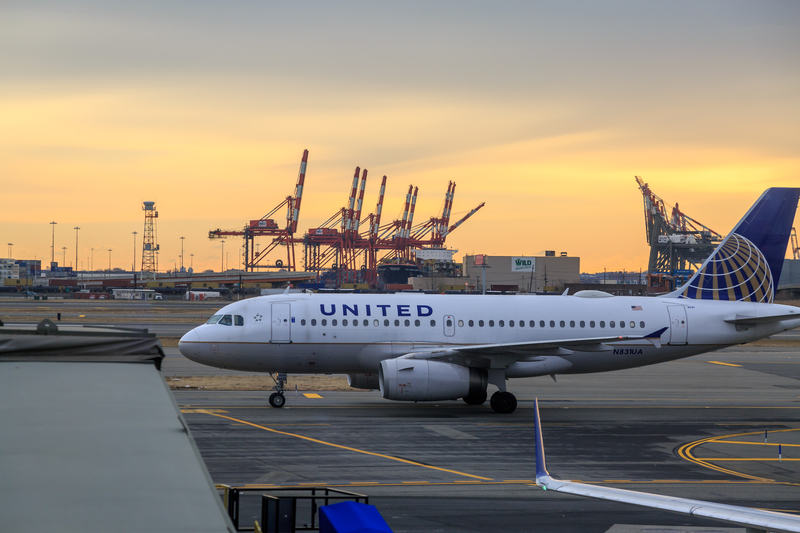 After cabin crew instructions led to the death of a dog on board a United flight last week, with another dog mistakenly shipped to Japan, the US carrier has suspended carriage of pets. The Verge reports the suspension as temporary while the airline conducts a “thorough and systematic” review of its pets in cargo policy. United says that while new reservations will not be accepted, it will honour any pre-existing agreements. United was once renowned for its special products, such as pets. The recent spate of bad press concerning animals will mean that the carrier has much work to do to regain trust.